The International Women’s Day, which will be here in a couple of days, presents a pseudo time when people look upon “extraordinary” characteristics to celebrate womanhood. Let’s break some rules here. Popular fiction features countless female protagonists, who are described as “strong” or “powerful” with no actual significance of their strength towards inspiring reality. Be it Edna from ‘The Awakening’ or Andrea from ‘The Devil Wears Prada’—sure, these women had their goals to follow, but they also had a love subplot that took centre stage, repeatedly. 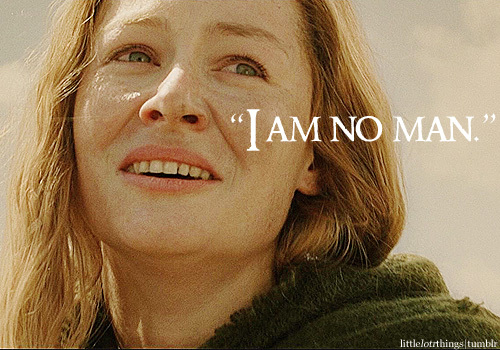 So is the case with Elizabeth Bennet from ‘Pride and Prejudice’ and Éowyn from ‘The Lord of the Rings’, who are no doubt one of the most celebrated characters; they were stubborn, unforgiving and defied all gender stereotypes, but were always looking for validation from their male counterparts and questioning the strength of their gender. Therefore, it is time to move away from the façade of pseudo feminine strength and look at characters that show consistency in being comfortable in their skin. Not many books have female protagonists without a man to hold her hand and most of the strongest female characters celebrated in literature had their end game planned on bagging a husband home. Of course, it isn’t the authors’ fault in writing it as such. In the 18th century, the minimum legal age to marry was 14 for men and 12 for women, in most of the regions. Obviously, things have been changing. While one cannot ignore the everyday reports of child marriages and teen pregnancies, it needs to be mentioned that according to a WHO and Ministry of Health and Family Welfare report (2011) the mean marriage age for women in urban areas has had a 21 per cent increase from 1971 and is now sitting at 26 years. This is obvious because women these days are increasingly pursuing careers, educations and finding their calling far before they begin to pursue men. And, these are the stories most women want to read—not some pseudo feminine, damsel in distress, who needs a prince charming to rescue her, which couldn’t be far from reality to be honest. In reality, an ordinary day for a woman is not that “feminine” as one would think. 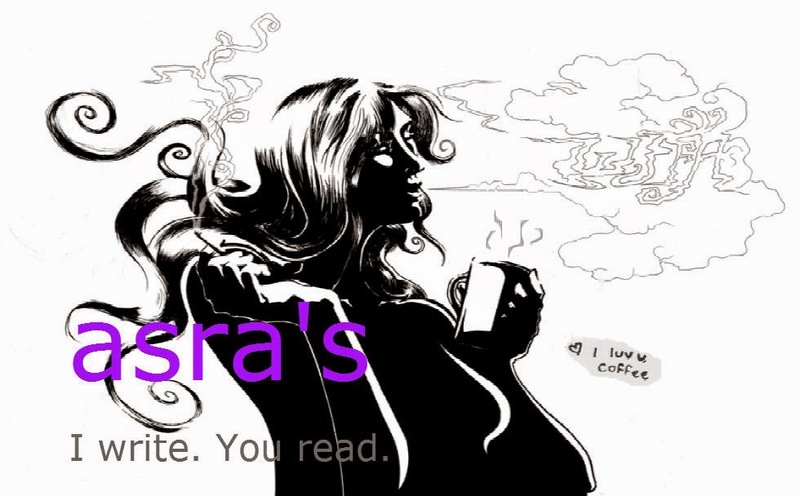 Most women readers enjoy a story with a gutsy, free-spirited and most importantly a female character independent enough to choose for herself because it mirrors their own realities. Writing such a character should not be as difficult as it was earlier what with the feminist cause having the pop culture backing it up. In spite of a consensus that women need not be gentle, ever smiling and docile these days, female protagonists are still termed as “tomboy” or “one with masculine traits” if they display grit and determination, wear a bob and have tattoos—strength as such is still portrayed as a gender specific trait. Well, guess what? We don’t need our women to be labelled as “strong” in their character descriptions. And to quote from a recent television commercial, “All women are naturally badasses”; so are the characters featured here, who have always been true to who they are. These women explored their lives, found themselves and have always inspired readers. These are characters every woman, and man, loves to read. These characters made their choices - good and bad; legal and illegal - and are unyielding to let anyone make them as lambs for sacrifice. The strength of these characters has nothing to do with their gender and everything to do with freedom of choice and keeping it real. Lúthien’s inspires with her femininity, which she never for once thinks as a hindrance in her quests. 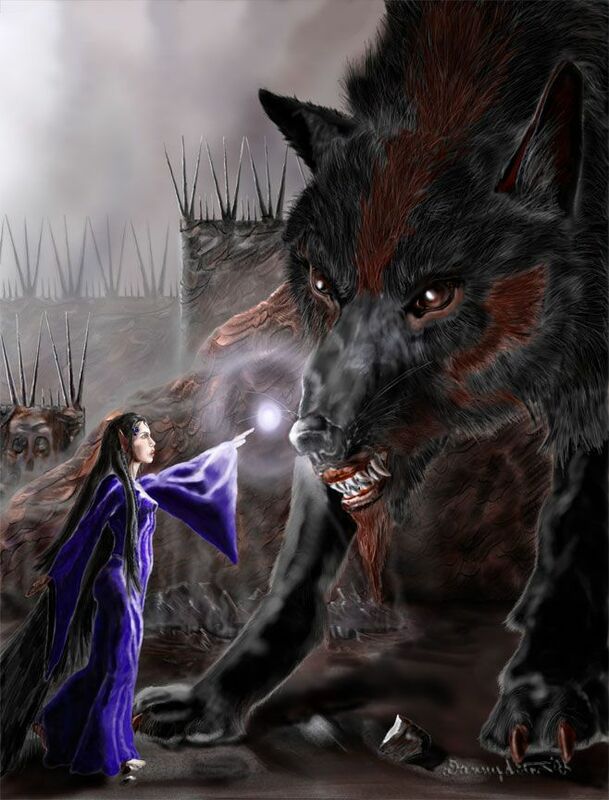 The Tolkien universe, although not known for its female characters, has a gem of a beauty with Lúthien, an elf from the First Age; she is the most beautiful of all the ‘Children of Ilúvatar’ who single-handedly saves her lover, Beren from the hands of the original dark lord, Morgoth and brings home the Silmaril. 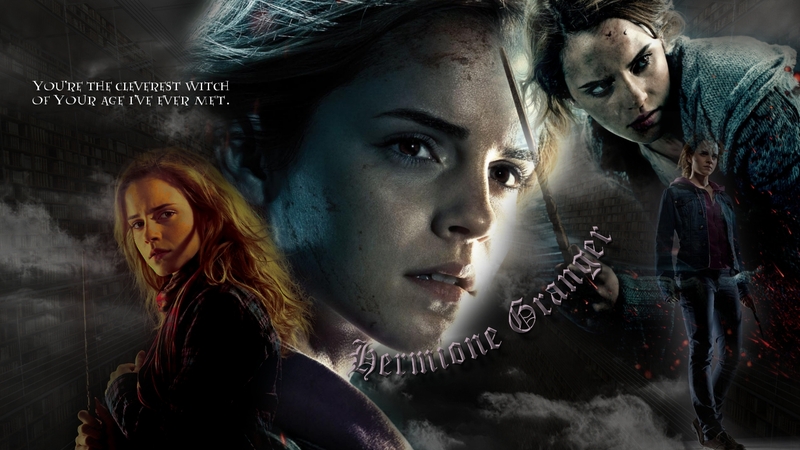 Often described as bossy and knowit- all, Hermione is the brain of the trio. She saves her friends Harry and Ron time and again; “they wouldn’t last a day without her”. Hermione inspires with her intelligence that often translates into strength with compassion. 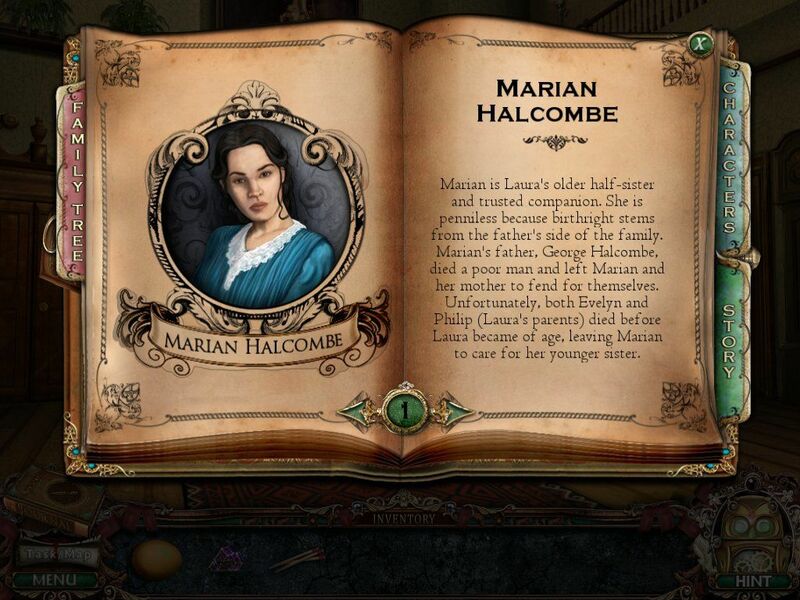 The only non-protagonist to be featured in the list and the only character from the Victorian Era, Marian was ahead of her time. Brave and powered with a wicked sense of humour, she is a fierce protector of her “damsel in distress” sister, the protagonist. Her ferocity is an inspiration to be hard-core and unabashedly unfeminine. 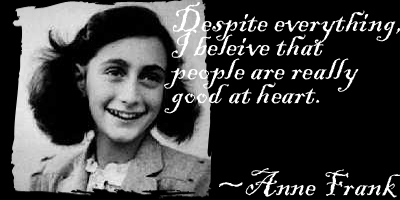 Fleeing from Nazis during the peak of World War II and hiding for two years, the 13-year-old dealt with the nightmare of a situation, took positives from the bleakest surroundings and inspires people to make the best of difficult situations. She rules the male-dominated hacking world and is one of the few characters who came to term with her realities early on. A survivour of sexual abuse, Lisbeth knows how to get her revenge when wronged. Lisbeth’s strength, while may not be morally correct, is an inspiration to get things done. She could easily be the childhood hero of all women. 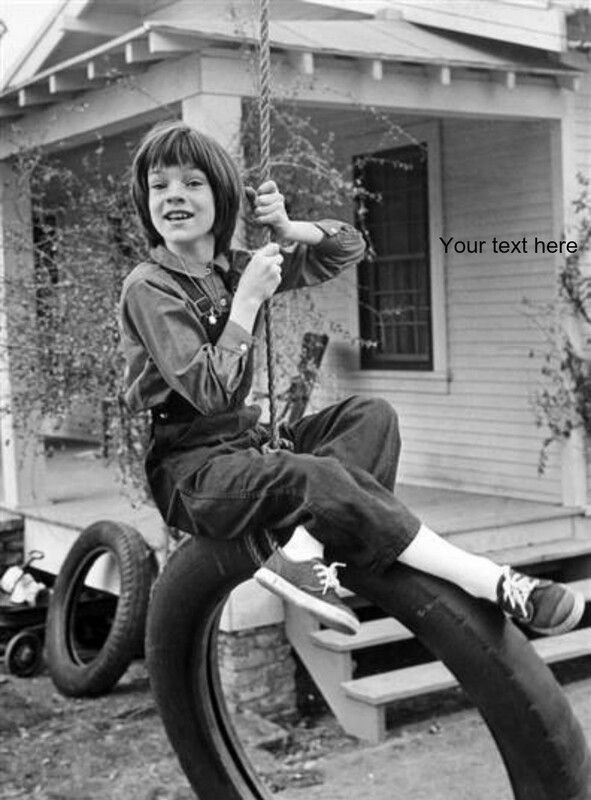 Nancy was a clever teenager who always stood in the face of danger and never let it come in the way of pursuing her passion of solving mysteries. The young, strongwilled detective inspires with her physical strength; she is always applauded for her achievements in crime solving and never for once on her looks. The most feared Death Eater and only second after Lord Voldemort, Bellatrix enjoys torturing her enemies and kills even her family members who are not loyal to the Dark Lord. She is intelligent and a natural leader; an extremely powerful and prodigious mistress of Dark Arts, she is not to be messed with. Her choices are an inspiration to be true to a cause; good or bad, she’ll stay with it till the end. Not one to be keen on stereotypical girl things, Jean Lousie became the youngest feminist at six years of age. Spunky and headstrong, she is always playing outside with her brother, Jem and best friend, Dill. Although she keeps getting into trouble with her elders for her unfeminine behaviour that defies the town’s etiquette, Scout makes her voice heard in the face of injustice.